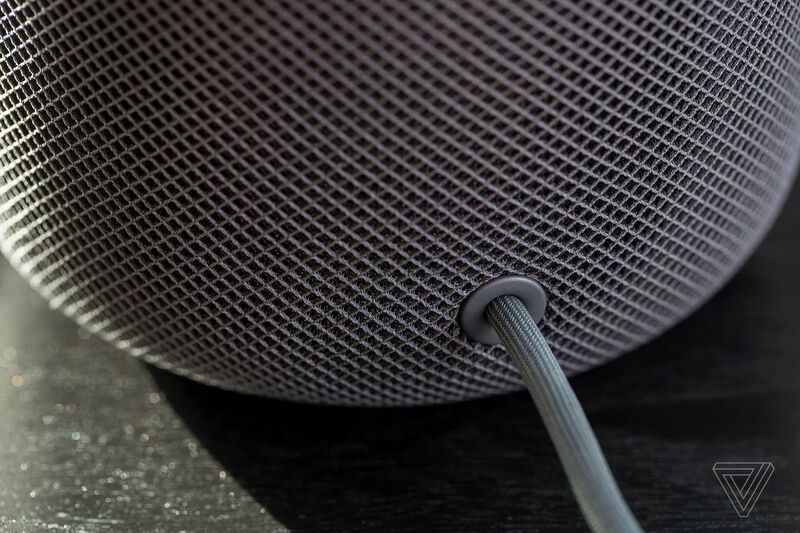 It turns out that Apple’s HomePod is expensive to repair: an out-of-warranty device will run 80 percent of the cost of a new one at $279. Fortunately, the company will repair the device’s built in cord for $29 “in some instances,” according to 9to5Mac. 9to5Mac viewed an internal memo sent to stores and authorized service providers, which includes directions for employees to diagnose issues, and to make sure that the device hasn’t been damaged by the user. If the devices meet Apple’s criteria for repair, damaged HomePods will be sent to a repair facility, and will cost the customer $29, which isn’t covered under AppleCare +. The memo notes that the company only expects cords to become damaged or detached in “rare [instances],” which makes sense: this is a device that’s designed to sit on a shelf. But, in the event that one is accidentally knocked off a shelf and damaged, you’ll at least have a cheaper way to get it fixed.